Fit for Porsche Cayman / Panamera / Macan. 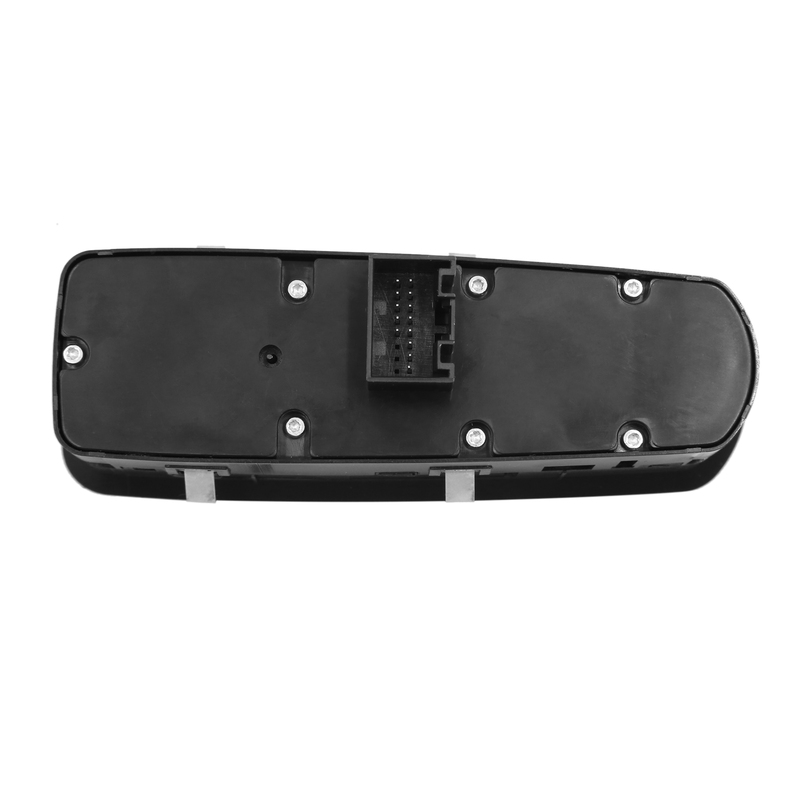 Made of robust plastic material,not easy cracking,which is durable and identical in appearance and function to your stock switch. This switch is the complete unit you need including buttons,circuit board,plug ins, etc. Good replacement for your worn out or broken switch,easy to install. Convenient to control the window. Cool black color design,perfectly fit for your car and decorate your car more unique.